A ZIMBABWEAN professional and businessman based in the United States of America has partnered an Indian and Italian car maker to set up a car assembling plant in Kwekwe, Zimbabwe, focusing mainly on affordable, fuel efficient cars suited for the local terrain. "Our goal is to build the first truly Zimbabwean brand motor vehicle. A new icon for Zimbabwe. For now, we bring 75% pre-assembled vehicles, and finish the simple things in Zimbabwe," said Devine Mafa, who is also a spinal sensory disorder specialist. "Our first delivery is scheduled in April – May 2019," he added in an exclusive interview with ZOOMZimbabwe. Mafa, who lives in Memphis in the US, already owns a dairy farm in Zimbabwe, a trucking company employing 28 drivers in Zimbabwe, among other business projects. He disclosed that apart from being fuel efficient and reasonably priced, his brand of cars will be running on both gasoline (petrol) and electric-powered, called hybrid cars. "In the future, we plan a full manufacturing plant in KweKwe region enough to create 11,000 jobs. Our workshop will be in Kwekwe awaiting and positioning ourselves close to ZISCO Steel," he said. Apart from selling locally, the cars will also be exported to the region and beyond. "Our biggest export market will be the United States of America," Mr. Mafa said. He decried the fact that Zimbabweans were buying old but highly-priced motor vehicles from Japan and Singapore, draining the country of scarce foreign currency. "Because the cars coming from Japan, Singapore etc are old, some as old as 20 years, their lifespan on our Zimbabwean roads and terrain is very short. "They often break down, and parts have to be imported again, draining the economy of foreign currency even more," said Dr. Mafa. 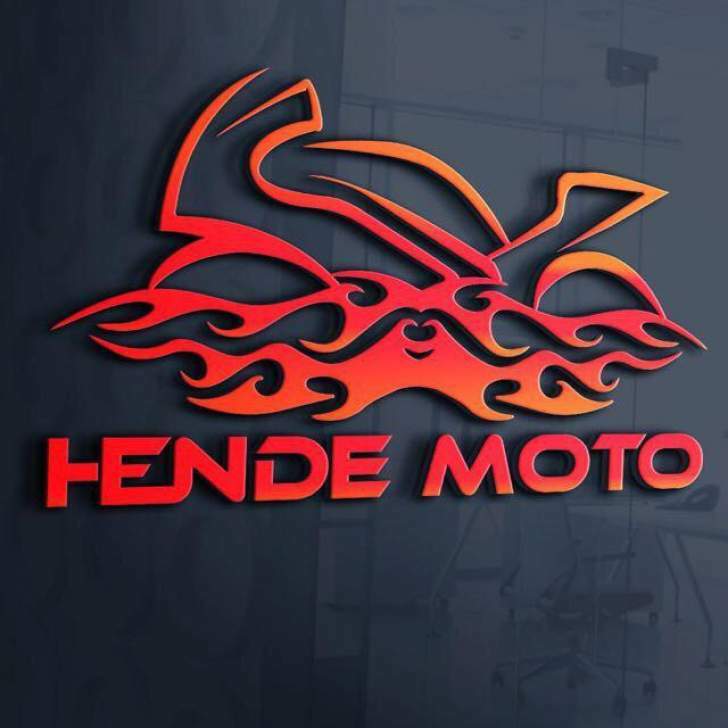 Hende Moto, the brand of cars which he is pioneering in Zimbabwe, will be assembling and distributing brand new cars, powered by both petroleum and electric batteries. This will be a first in Zimbabwe, where citizens spend roughly US$500 million on vehicle imports annually, according to statistics from the Zimbabwe Revenue Authority. A total of 300 second-hand vehicles are delivered at Beitbridge Border Post, and around 200 import entries are being processed per day. Most of these cars rarely last beyond five years. 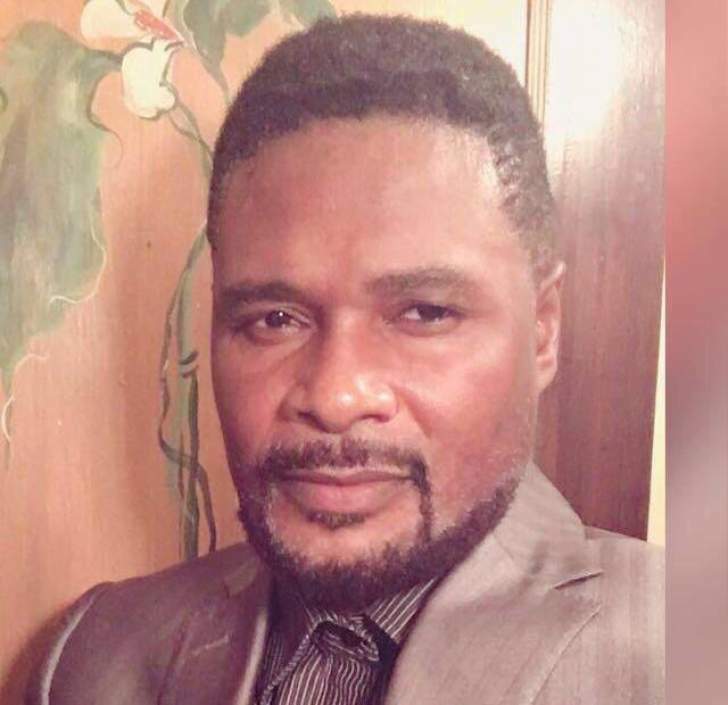 Mafa said his vision was to reduce the carbon footprint caused on the atmosphere by inefficient cars, leading to climate change and other undesire effects. He also envisions that since his organisation will be selling new cars, their lifespan will be much longer, reducing the number of junky yards that are littering Zimbabwe's environment. "Zimbabwe is a beautiful country, but both its land and air are being polluted by dumped old vehicles which have reached their end, and old cars still on the road which are emitting toxic fumes into our otherwise beautiful atmosphere," said Dr. Mafa. Mafa is also the founder of Divine Rags clothing store chain in the United States and a medical rehab group which employs 700 home care workers, the majority of whom are Americans. Zimbabwe is considered among the top three most resourced nations on Earth in terms of lithium deposits. Lithium is a key metal in the making of powerful but very light batteries suited for electric vehicles. Devine Mafa's Hende Motors will benefit from the local mining of lithium. Conventional vehicles use petrol or diesel to power an internal combustion engine. Hybrids also use an internal combustion engine—and can be fueled like normal cars - but also have an electric motor and battery. By using both a conventional engine and electric motor, the best hybrids achieve significantly better fuel efficiency than their non-hybrid counterparts. They also pollute less and save drivers money through fuel savings. Most European governments have given their car manufacturers up to at most year 2040, beyond which all cars must be electric-powered so as to reduce carbon emissions. France will halt new petrol and diesel car sales by 2040, but other countries are looking to ban them years earlier. Scotland is aiming for 2032, India wants to only sell electric models by 2030 and Norway, the world leader on the take-up of battery-powered cars, has set a 2025 deadline. Germany has 2035 as its deadline. It is with this in mind that Mafa's project will both be not only cost-saving to Zimbabweans in the meantime, but it is also visionary in that it helps Zimbabwe step in the direction leading global car makers are already taking regarding environmentally-friendly and responsible motoring.